Summer Distance Project is reserved for Team Prep USA clients and past campers. 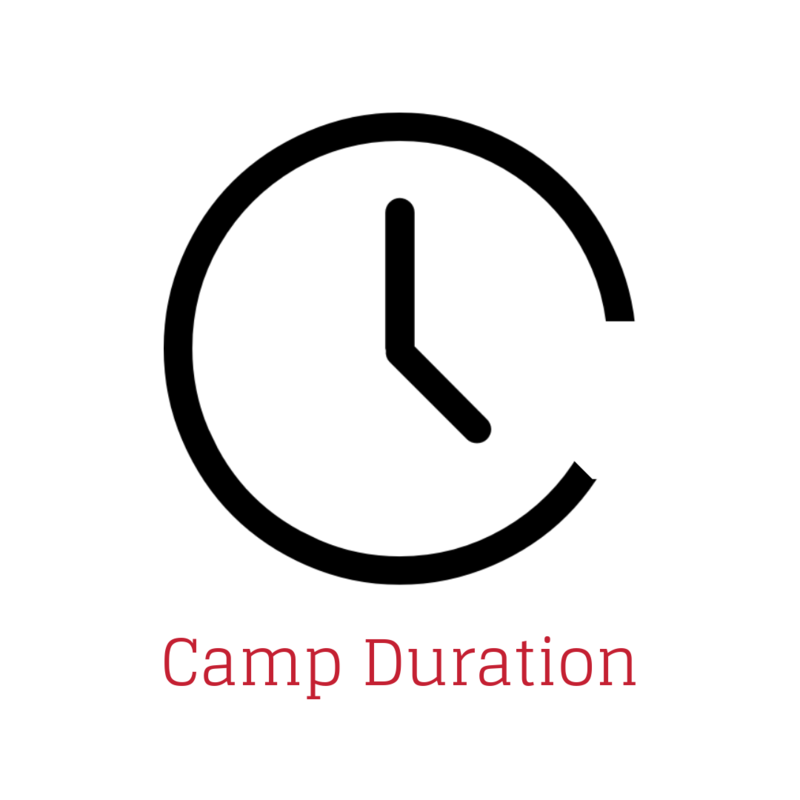 New campers are welcome to sign-up, but will be put on a waitlist and will be admitted in order of registration if there are open spots. 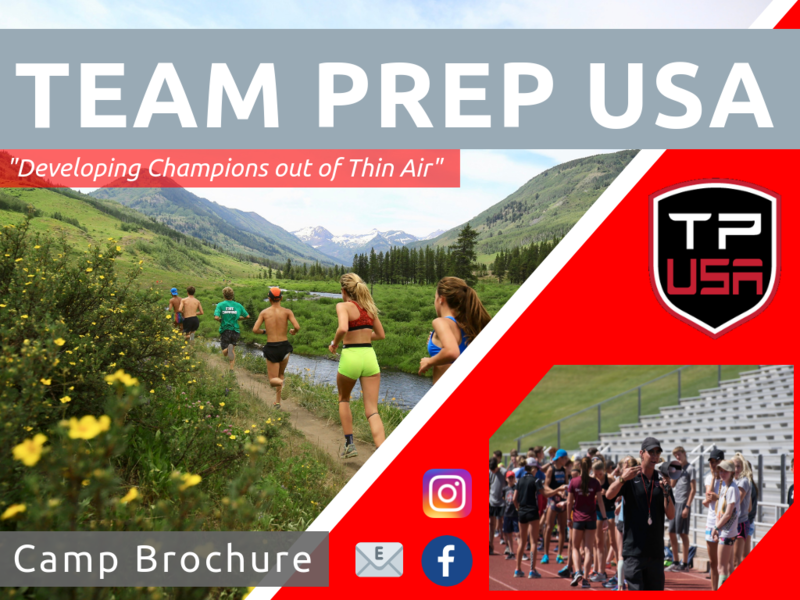 It's perfect for any middle to long distance runner (roughly 400m events & up) seeking a breakout cross-country or track season. There is not a performance or time requirement. We accept athletes of all abilities, ages 11 through high school senior. Average age is 14 years old. There will always be a group to run with! Everyone is here to get better, together. ^^ click button for info. This small group eats, trains, sleeps, and dreams of PRs up at Crested Butte Mountain (9,115 ft) for a true elite Rocky Mountain experience. Campers are housed in downtown Crested Butte, immersed in the mountain town lifestyle with trails in their backyard. The Summer Distance Project Experience. Smaller focus group. 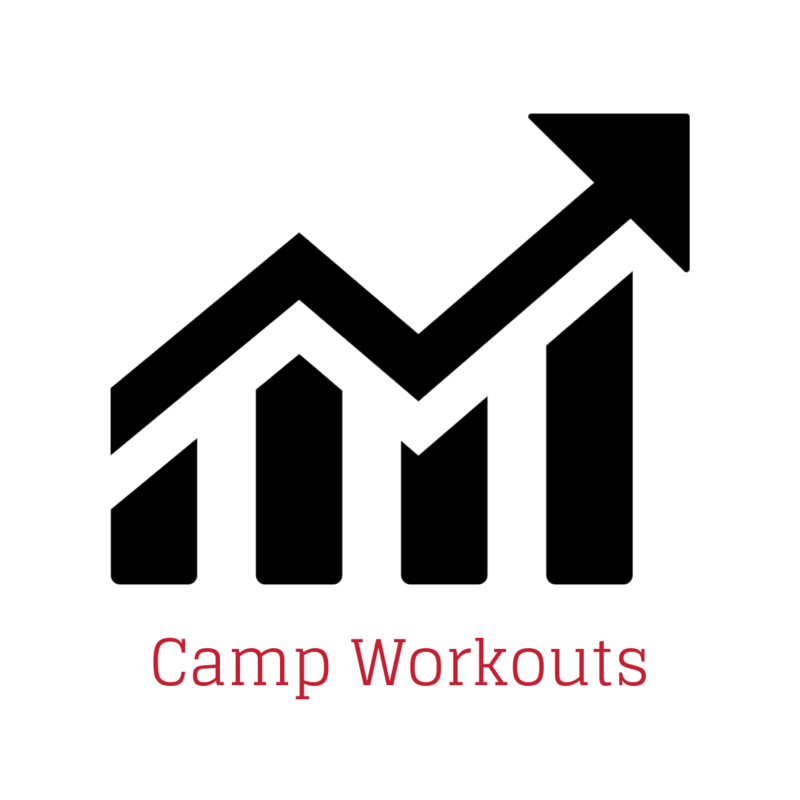 Performance and recovery optimization. Stay in downtown Crested Butte. Special travel trips. Unique Trails. Elite training experience led by Coach Sanderson and carefully selected staff. Challenging runs in some of the world's most beautiful scenery. 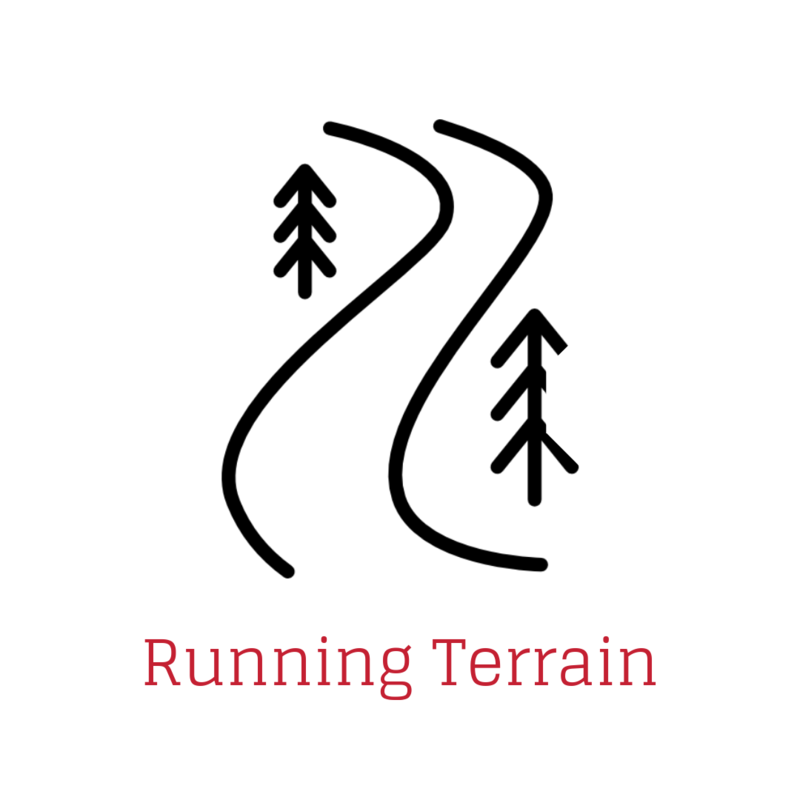 Smaller group allows for hard-to-access trail running. 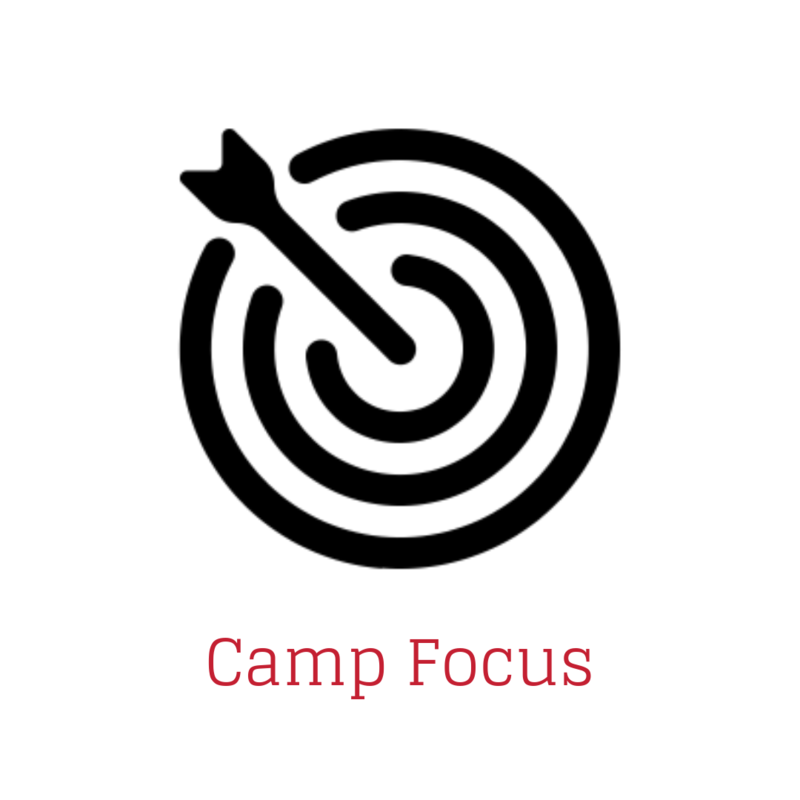 Guided group activities and workshops led by camp staff and leaders in the performance field. Focused approach to fueling and recovery with our Team Prep medical and running staff. Trip to Aspen, Colorado to train at the world renown Aspen Club - where Coach Sanderson got his start.